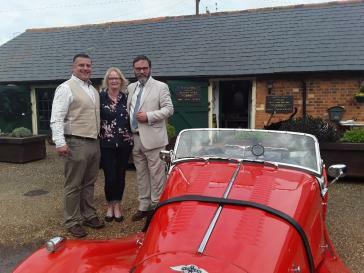 News - We are excited to be annoucing the opening of our sister shop 'The Good Old Days' Full of lovely antiques, unique furniture,militaria and much more and also features a brand new 1940s tea rooms with outside courtyard seating in the summer months. THE EGGSHELL GALLERY HAS LOTS OF UNIQUE GIFT IDEAS FOR BIRTHDAYS, ANNIVERSARIES ETC , POP IN AND SAY HI YOU WONT BE DISSAPOINTED!!! 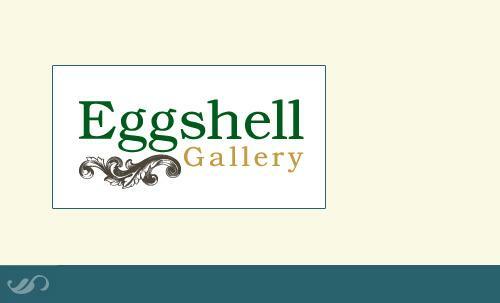 John and Issie Townley are the proud new owners of The Eggshell Gallery. We look forward to welcoming customers, old and new, to the gallery. We are currently bringing in new ranges of products to suit all tastes and pockets so do drop in to see what we have to offer. You can be assured of a warm welcome at The Eggshell Gallery. We now buy all types of jewellery from scrap gold to silver rings so why not come and see us and let us turn some of that unworn and unwanted jewellery into money and empty a draw that we all have with things gathering dust!!! 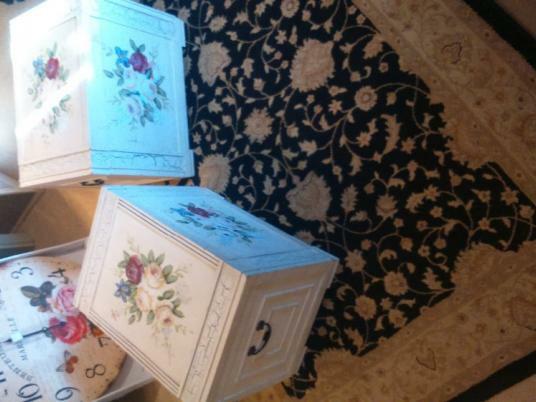 ALL TYPES OF MUSIC BOX FROM POLYPHONS TO SYMPHONIUM, ANTIQUE CYLINDER MUSIC BOXES. ANYTHING CONSIDERED SO CALL IN FOR ADVICE OR TO HAVE YOUR INSTRUMENT APPRAISED.